You're a fan of the environment. From Goodreads.com: "When Philadelphia narcotics detective Doyle Carrick loses his mother and step-father within weeks of each other, he gains a twenty-day suspension for unprofessional behavior and instructions to lay low at the unfamiliar house he’s inherited in rural Pennsylvania. 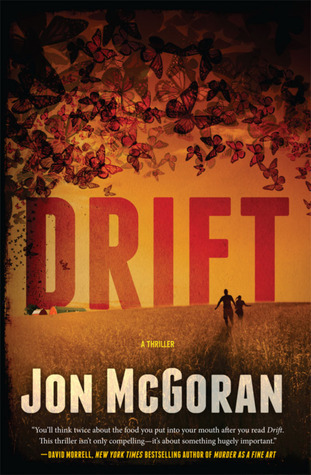 Quick, clever, and terrifying, Jon McGoran’s Drift is a commercial thriller in the tradition of Nelson DeMille’s Plum Island." "Drift" is a thriller that incorporates several familiar elements to thriller lovers with some interesting and original elements that also hold major appeal. 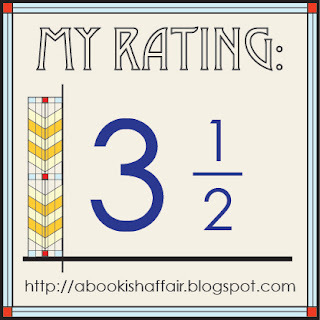 This is an eco-thriller which had me turning the pages quickly to see what would happen next. Thrillers are not my usual reading fare but I was really excited to read this one because of the eco element. This book proves that sometimes it's good to get outside of your comfort zone. I really liked the storyline of this book. At the center of this book is a story line about Doyle, a hardened detective from Philly, who is trying to figure out why someone is targeting a small organic farm in the middle of nowhere in the wilds of Pennsylvania. Even though he's supposed to be laying low after being suspended from the police force, he wants to figure out what's going on. I thought this was a really interesting story line. As it's a thriller, it would sort of ruin things if I told you too much but you should know that there are a lot of great twists and turns in the story! I really liked the character of Doyle. He's the consummate tough guy but as the book goes on, you can see that there is more to him than just being a cop all of the time. He slowly realizes that about himself but it takes awhile. 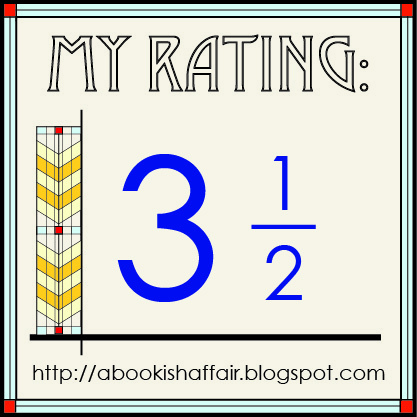 The book ended a little too quickly and I didn't feel like everything was as settled as I would have wanted it to be for closure's sake. I'm wondering if there might not be a sequel to finish the story a little bit. Overall though, this book is a great story! I love thrillers that take on contemporary topics so I'm pretty sure I'll enjoy this one! Heart of the Country Giveaway!